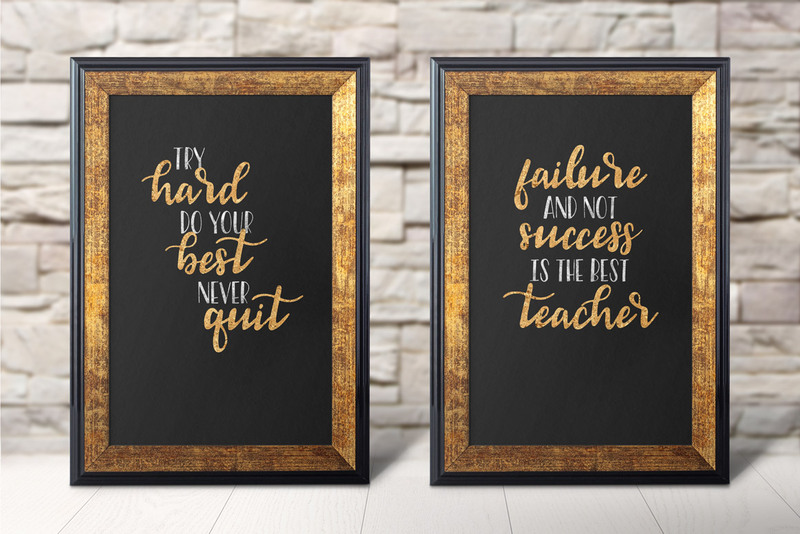 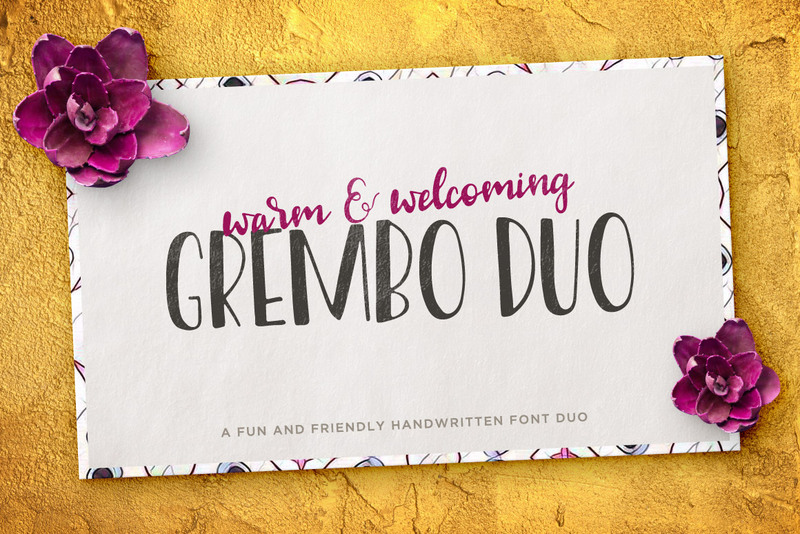 The Grembo Font Duo is a warm and welcoming combination. 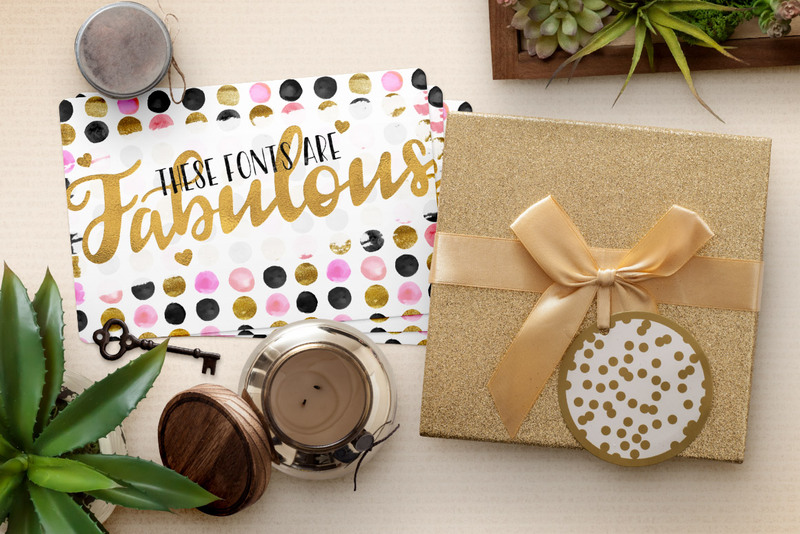 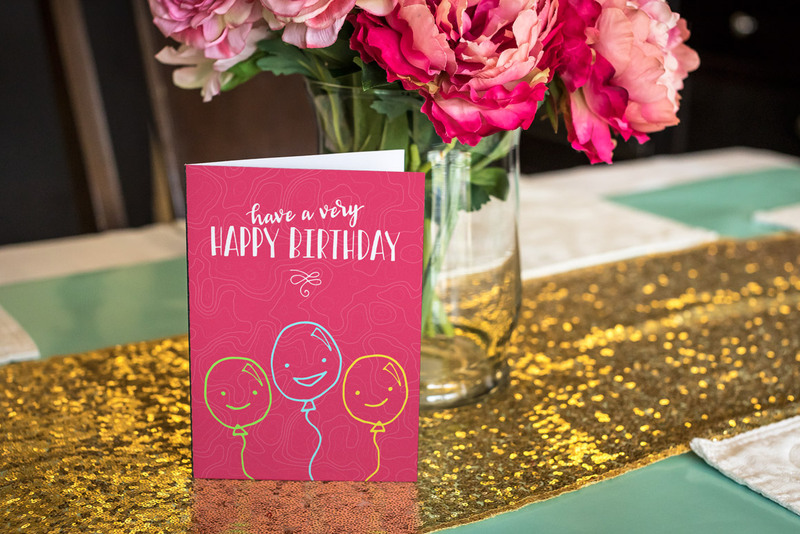 It's the friendliest pairing you'll find, making it perfect for invitations, logos, promotional graphics, and more. 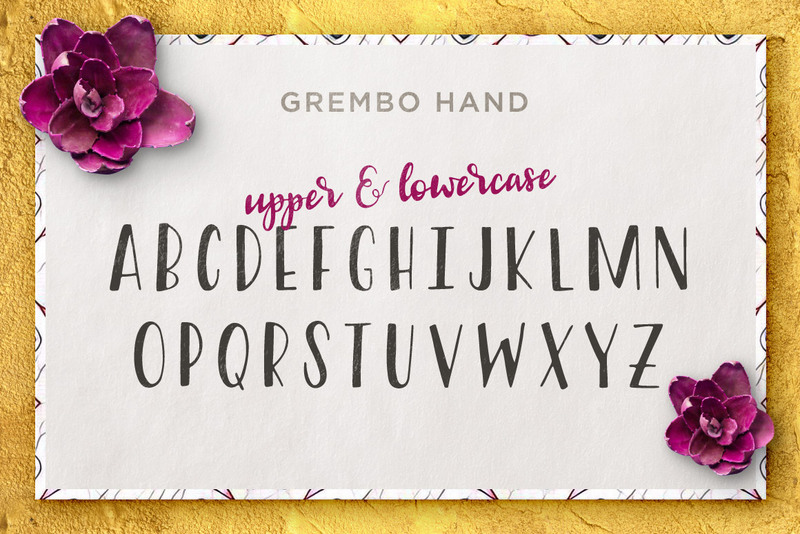 Grembo Hand is an all caps sans serif that works best at large sizes, but maintains legibility at smaller sizes too. 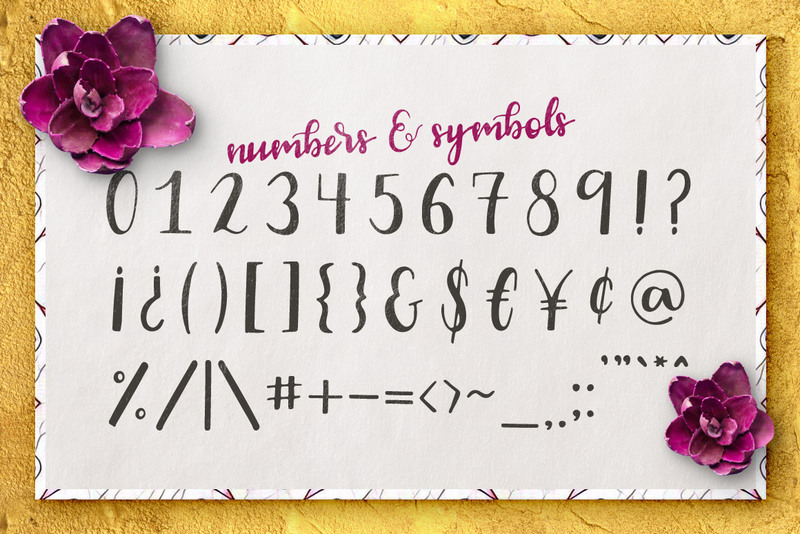 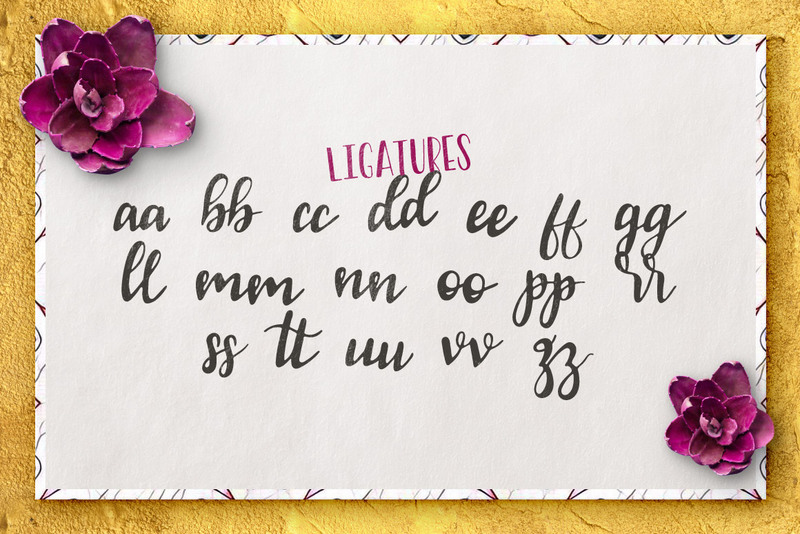 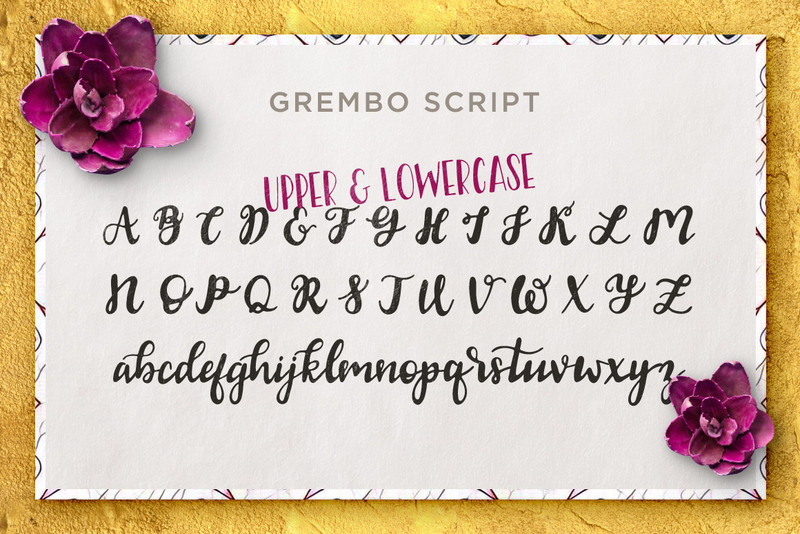 Grembo Script is hand drawn, yet smooth, giving it an authentically hand crafted feel. 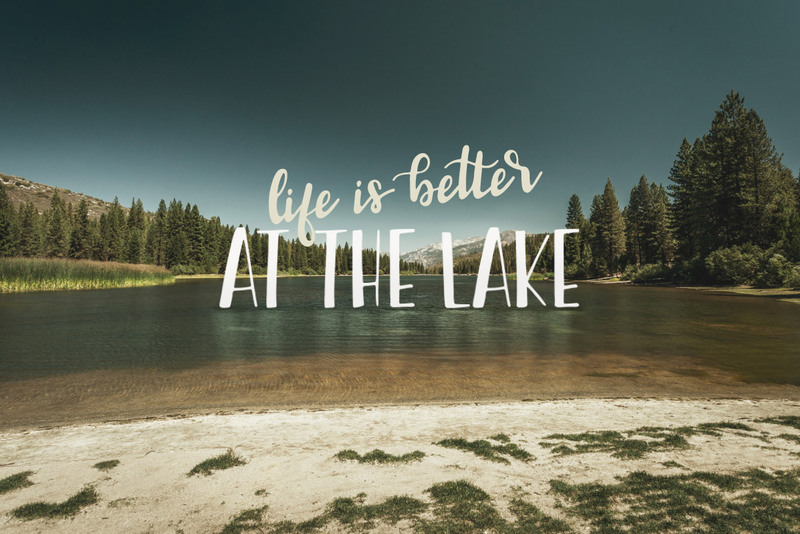 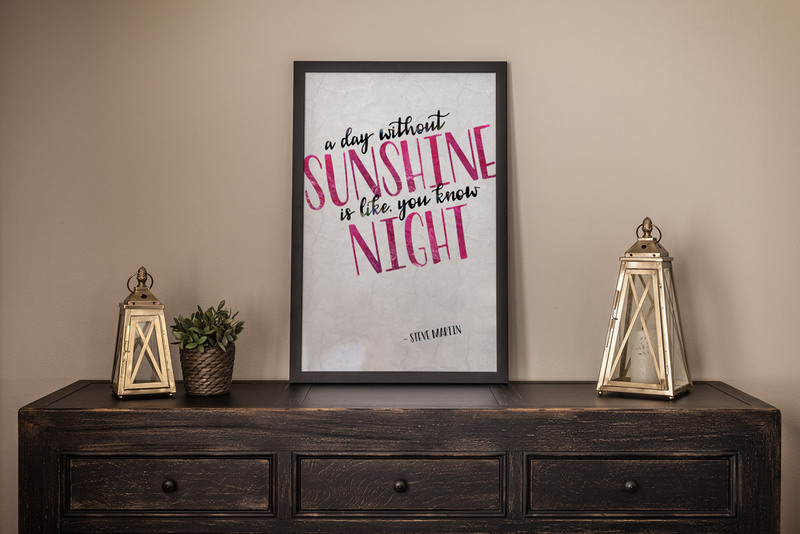 These two fonts can be used together, or separately, any time you want to convey a caring, friendly feel. 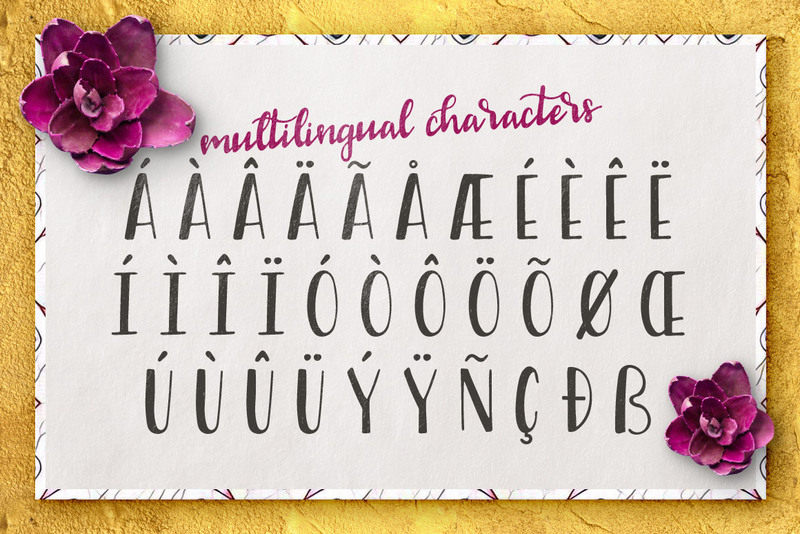 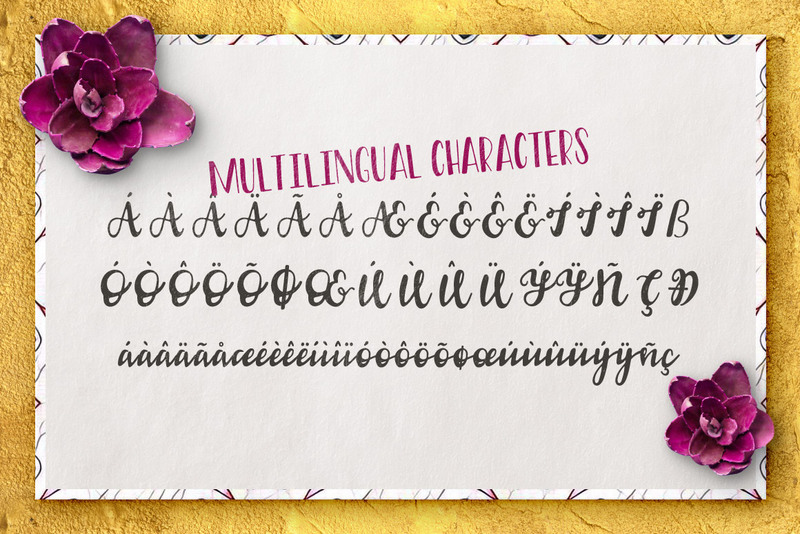 Multilingual characters are included for both, making this dynamic duo as beautiful as it is flexible.